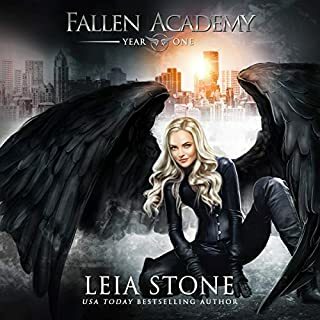 As alliances are forged between the remaining free fae, Vi struggles to reclaim her identity and figure out where she belongs in this new world. When someone from her past shows up, life gets even more complicated. 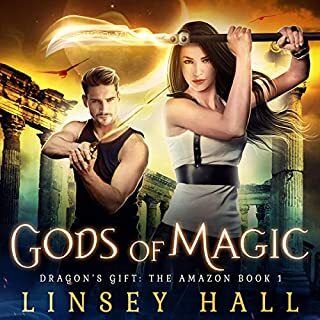 He brings with him a long-forgotten weapon and an ancient prophecy that places Vi at the center of the fight against Draven. 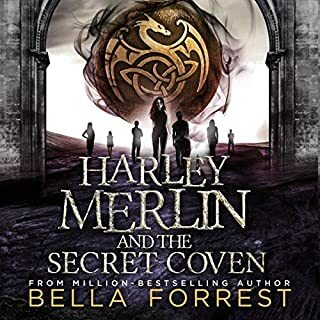 With the future of the fae world at stake, can Vi carry out the prophecy's instructions before it's too late? I absolutely loved the first three books. It was very romantic, action. I never got bored. I will not read the read the book after this one as I am only interested in Violent and run love story. But the book is definitely worth to read. CREEPY HOLLOW IS AT WAR, WITH THE MAN THAT IS HUNTING VIOLET! A LOVE TRIANGLE IN THE PROCESS, AND A WAR NEVER SEEN BEFORE! 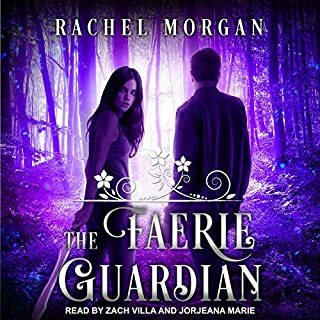 The Faery Guardian was a great conclusion to an already awesome series. The series as a whole was well paced and original with three dimensional characters. And this book was no different. It was a little painful watching Ryn and Violet interacting since she didn't have her memory. But I love it all anyway. I liked watching her grow, and wondering how the new, greatly matured girl would reconcile with her former self. The losses were sad: the death, the Destruction. But, because of the loss, and the common enemy, it brought the fae real together. Overall, great book, with a good ending :-) go read it (but make sure you read the first two first). 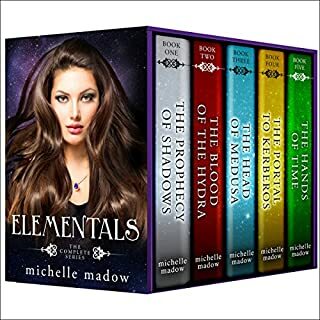 loved this whole book series! everyone needs to check out these books. they are witty and there were twists and turns you don't see coming. This probably was more of a 5 star-er...I wasn't in the right mindset. It just seemed to be too slow in the beginning, then it caught it's pace in the middle but the ending was way too fast. However, I love this series it was sweet and the story didn't do anything I expected it to. Also the heroine was the best kind of imperfect--she's smart, tough, capable and mostly-ethical but also a little bit selfish and way too driven to be the best and she really does screw up bad because of it. The love interest and love story is also just wonderful. A great series worth listening to. If you could sum up The Faerie War in three words, what would they be? 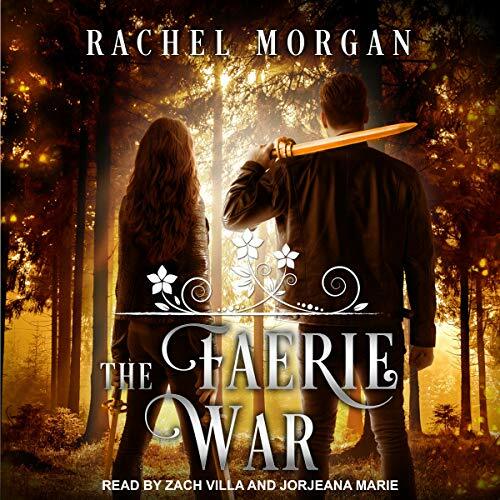 What other book might you compare The Faerie War to and why? A Court of Thorns and Roses - Sarah J. Maas, she also writes about the fae and while they are vastly different in their approach, the adventure and the character-driven story aspect is similar. Both fantastic writers. This series is so good. I'm shocked that a publisher hasn't picked it up yet because it is so much better than a lot of the teen books that get published. This has a finesse to it that is rarely seen in the self-publishing world. I highly recommend this series! loved it. sweet story with many twists and young love. looking forward to next book. The storyline was good......but it wasn't what I was expecting. ....I didn't like that she lost her memory for most of the book. 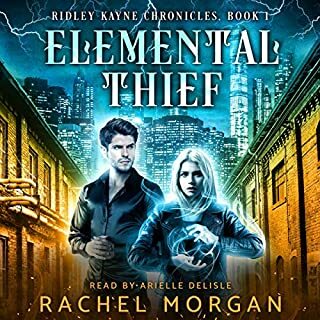 It kind of felt like the story that started with book 1 and continued with book 2 came to an end and another story was going on...like part of a side book to a series. I think I would have loved the book more if she got her memory back sooner. She already fell in love with the guy in book 2, it felt kind of blah to have to listen to her fall in love with him again. Overall it was good, but it could have been better. Every book gets better! I love vi and ren, the story is good and keeps you interested. Would recommend this series to anyone! Love it! Narration is great. I. Loved. This. This series is definitely getting a reread at some point in the future. wow.